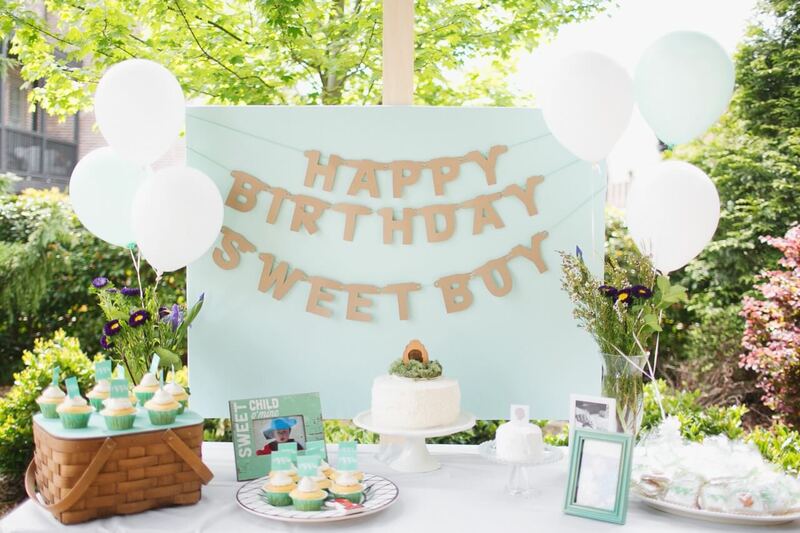 Townsend’s silhouette birthday was so classic and sweet for a first birthday! 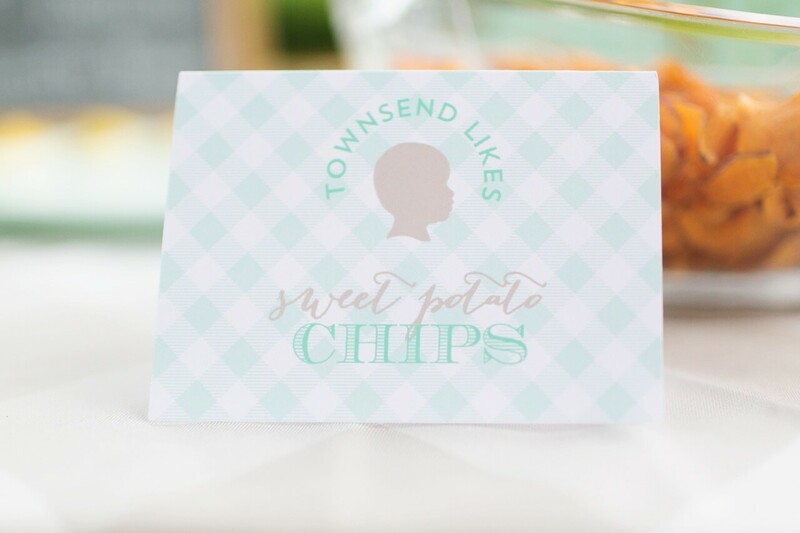 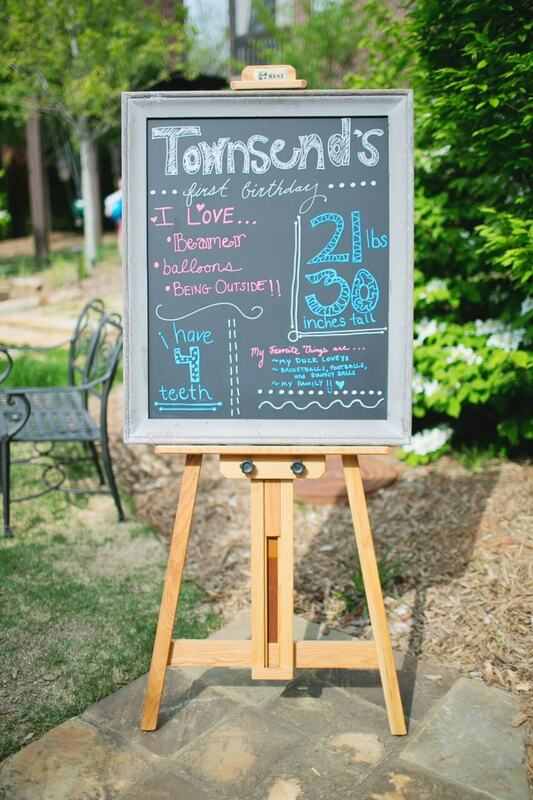 We used a profile photo of Townsend to create his silhouette artwork and used it not only on his adorable bi fold invitations, but throughout the event! 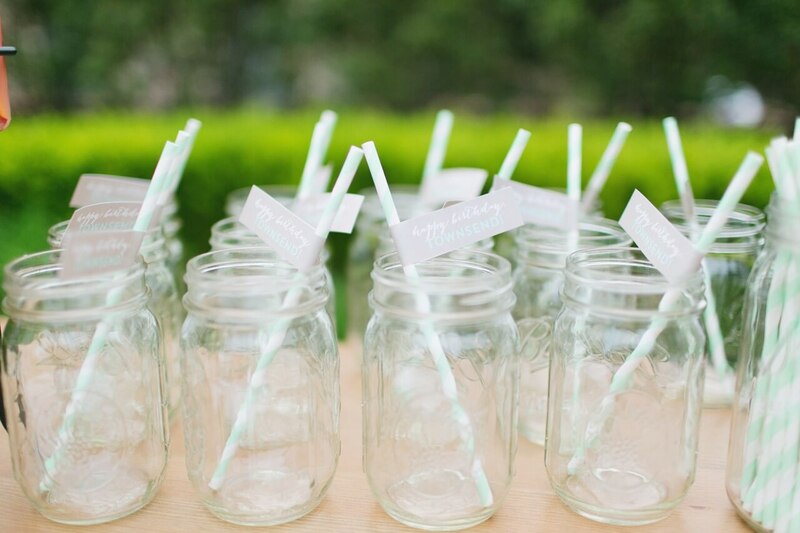 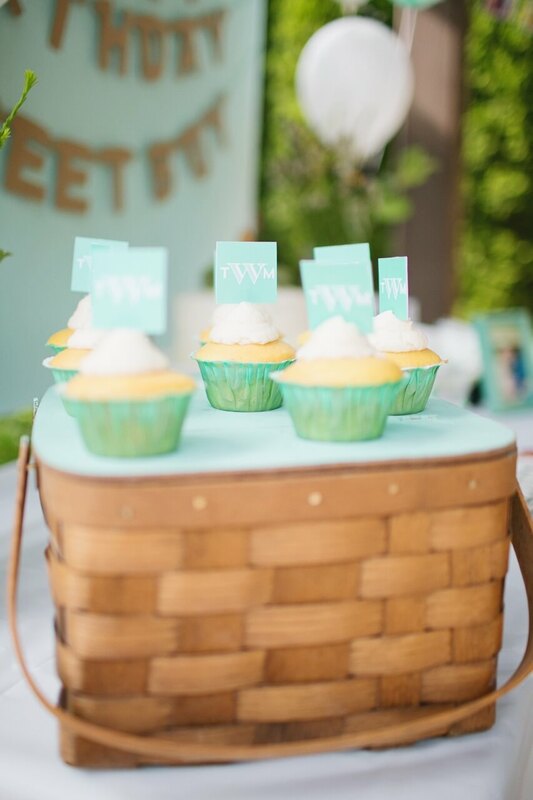 Touches of mint and white gingham were also incorporated and paired nicely with this traditional theme. 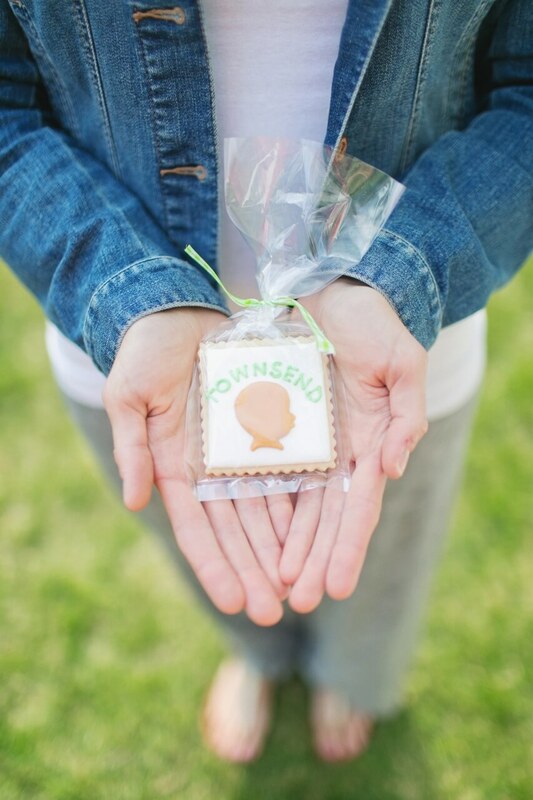 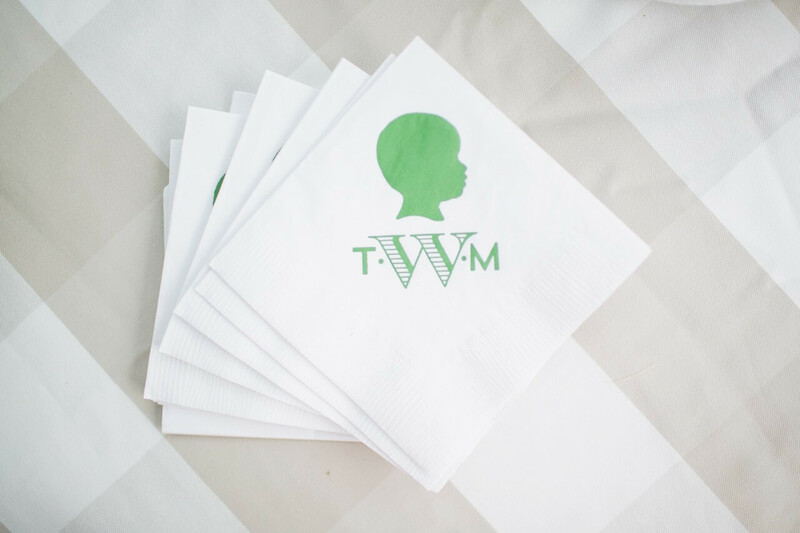 Townsend’s monogram was also an element we used on custom printed napkins and food cards. 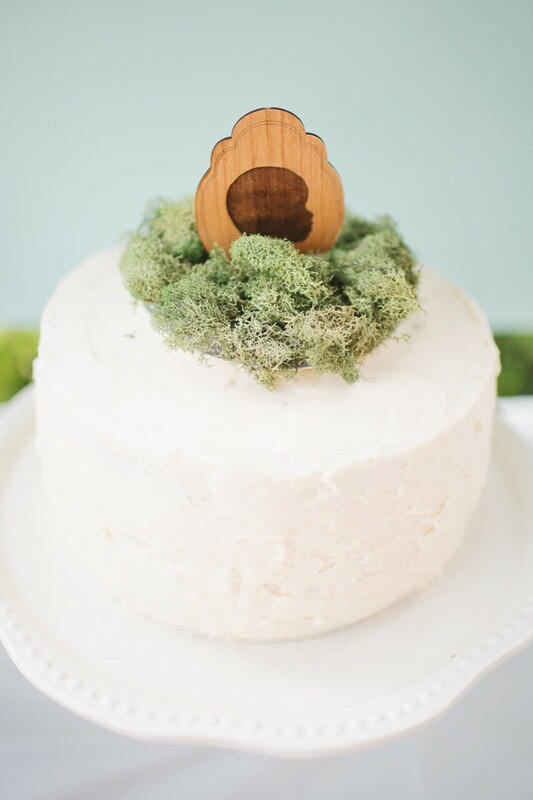 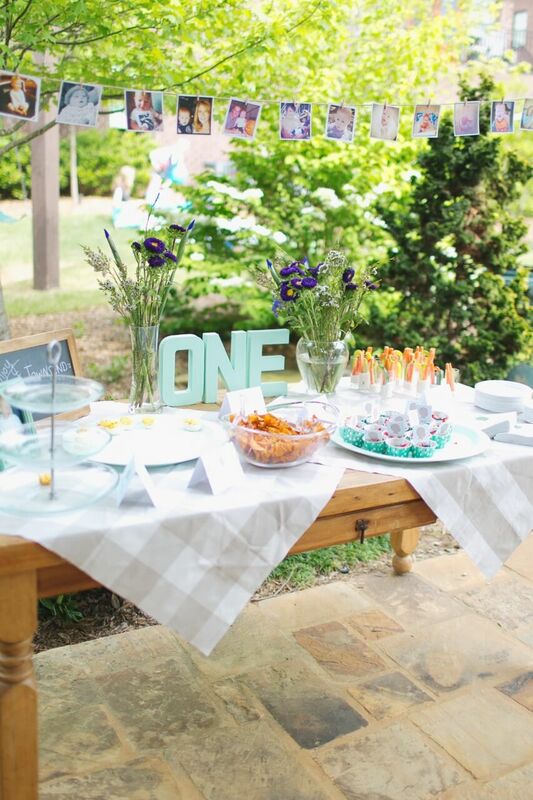 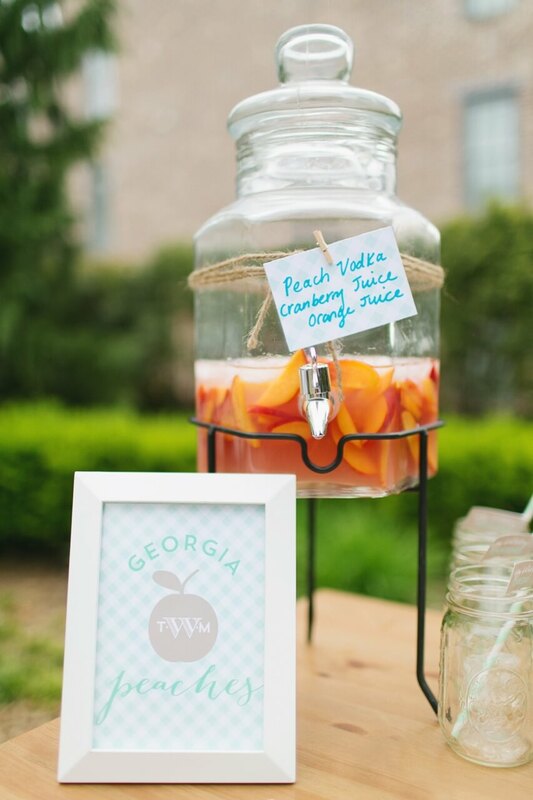 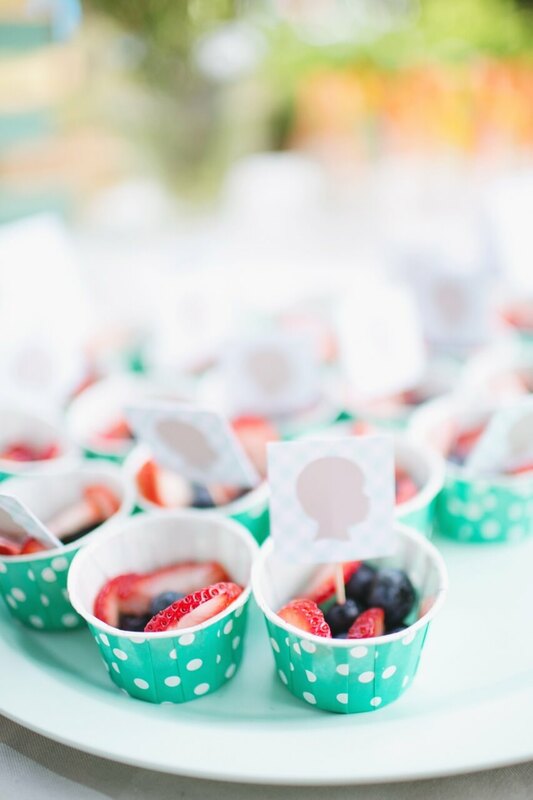 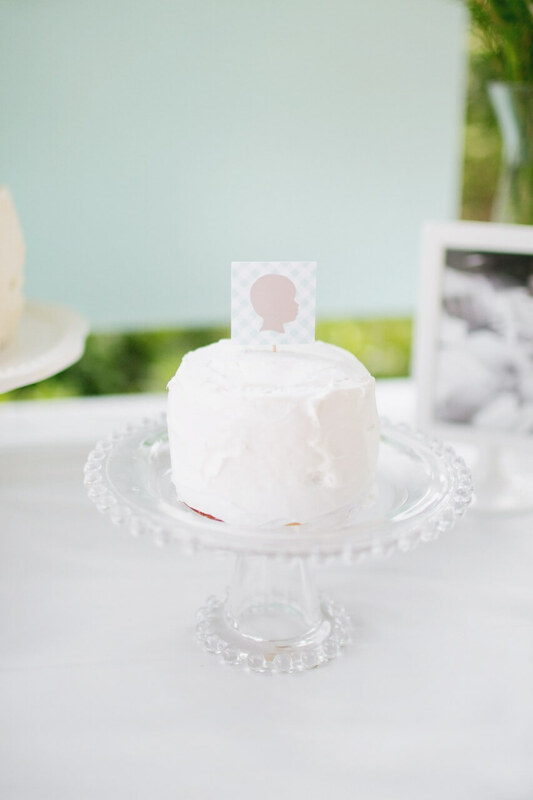 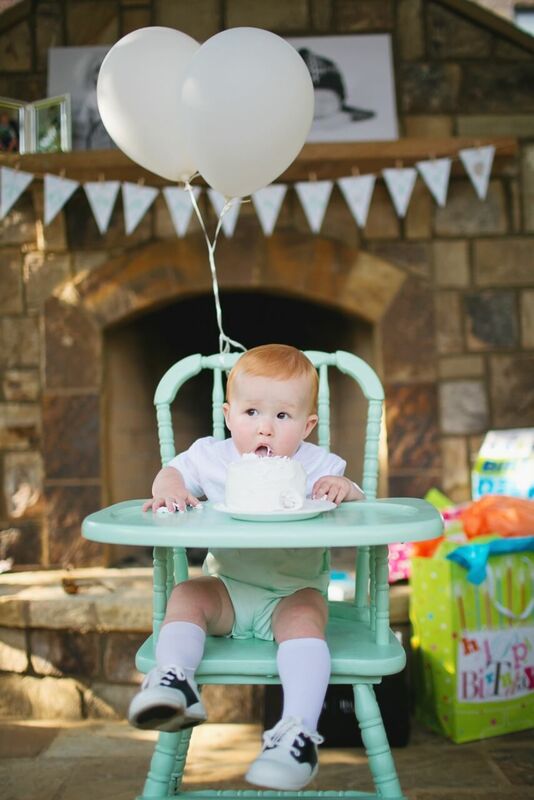 We love first birthdays and when clients have creative themes for us to base our designs off of!